In the tradition of Bill Simmons’s Now I Can Die in Peace and Nick Hornby’s Fever Pitch, sports commentator, online columnist, and blogger Lang Whitaker combines memoir and baseball as he follows extraordinary manager Bobby Cox and the Atlanta Braves for the past two decades. For many people, sports are an escape from reality. For Lang Whitaker, sports is reality. He reads and writes about sports all day, and then he goes home at night and watches sports. And he loves this. 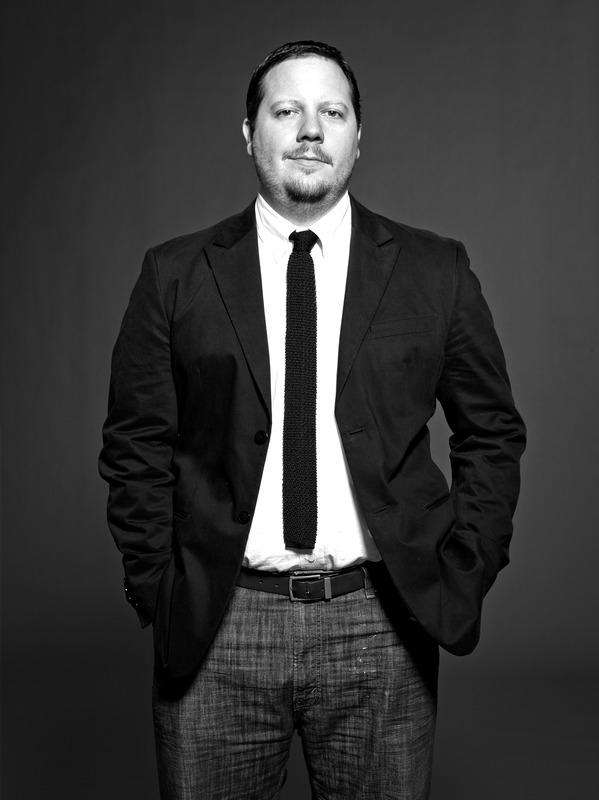 As often as Lang writes about sports—in daily blog posts, Internet columns, and monthly magazine features—he finds himself thinking about sports even more often. Mostly about the Atlanta Braves; specifically, about Bobby Cox. Now, just as Warren St. John achieved unexpected national bestselling success with his book about Alabama football, Rammer Jammer Yellow Hammer, Lang Whitaker tells the fascinating story of being a Braves fan during Bobby Cox’s incredible winning reign since 1990. 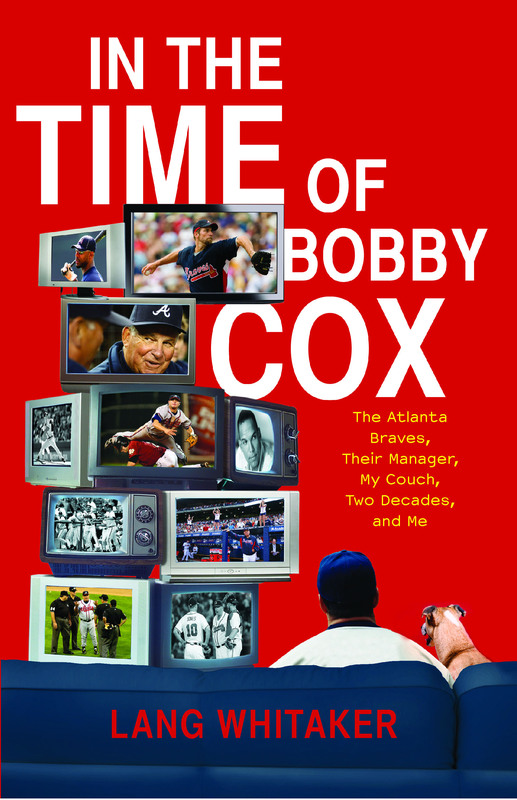 In the Time of Bobby Cox is Lang Whitaker’s heartfelt exploration of the lessons he’s learned from Bobby Cox—who is set to retire at the end of the 2010 season—during Cox’s unparalleled tenure as the manager of the Atlanta Braves. Frederick Exley’s 1968 classic A Fan’s Notes established the genre, and here, Lang weaves memoir with his obsessive super-fandom, providing the perfect blend of sports, humor, and insight for fans of America’s favorite pastime.